If you are looking to grow your money faster and don't want to spend too much time and effort studying, analysing and monitoring your investment, then you need to read this whole guide. "Work so hard only got $3,000, when can I retire??" You might have just started working. But looking at your pay, you are worried about your financial future and are starting to feel helpless when you think about your future. "Will I be able to afford a house?" "Will I be able to afford a car?" "Will I be able to retire comfortably?" 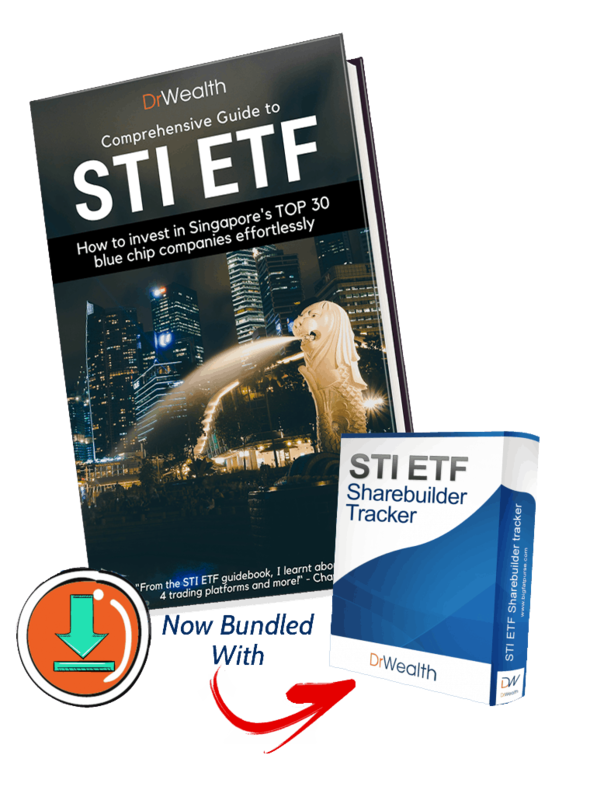 Then look no further because in this guide we will show you how you can invest in Singapore best 30 companies effortlessly through something called STI ETF. If you don't have the time to read everything now click the link below to download this guide plus our favourite ShareBuilder Tracker tool. New Bonus PDF + Tracker: Download FREE PDF version of STI-ETF Guide and receive our favourite Sharebuilder Tracker tool! Financial Services Manager, CFP, Mensa. What is STI or the Straits Times Index? Does the STI ETF give dividends? Who Should Invest In STI ETF? Should You Invest In Unit Trusts Or the STI ETF? Are Unit Trusts Worth the Extra Costs? Is It A Good Time To Buy STI ETF? How to Invest in the STI ETF? Do You Want to Have a Higher Return Than STI ETF? The STI or Straits Times Index is a blue chip (major companies) index of the top 30 companies listed in SGX (Singapore's Stock Exchange). It is the most widely used indicator to represent the general Singapore stock market. When the media mentions that the Singapore stock market went up or down, they are taking reference from STI. The STI is suitable to represent the Singapore stock market because the 30 companies account for 77.29% of the total market value of listed companies on SGX (as at 30 Jun 2015). The STI dates back to 31 Aug 1998 when it was first introduced. It was constructed jointly by Singapore Press Holdings (SPH), SGX and a professor from NUS. In 2008, the STI was revamped and FTSE provided their methodology to calculate the index constituents. The STI components would be reviewed quarterly and are based on the capitalization-weighted approach. This means that the top 30 companies with the highest market value (stock price multiplied by the number of shares) are selected into the index. Most investors would understand a fund or an unit trust. It is where individuals pool their money together for a fund manager to decide where to allocate the capital and make returns on behalf of the investors. An ETF is traded on a stock exchange. An ETF usually is a passive management while an unit trust involved active management. This means that an ETF can be bought and sold just like a stock. There is no requirement to invest into the fund via a financial advisor or a funds platform. You just need a stock brokerage account to invest in an ETF. Since the ETF is traded during market hours, the price of the ETF is continuously quoted, while an unit trust would only have one price for each market day. An ETF tracks a particular index and the fund manager do not make any individual judgement on which stocks or asset to invest in. The ETF fund manager only needs to replicate the stocks determined by the index, and follow the performance as closely as possible. An unit trust fund manager on the other hand selects the stocks in the portfolio and tries to get a higher return than the index that the fund is bench-marked against. For example if you are keen to invest in the top 30 companies listed on SGX, which is essentially the STI, you would have to invest directly into the 30 stocks. This would require a large amount of capital and a lot of effort to make sure the portfolio follows the index weights prescribed by FTSE, SPH and SGX. 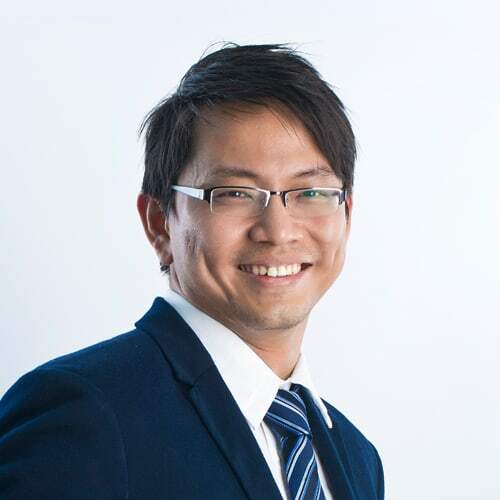 The STI ETF is an ETF that invests in the STI constituents, giving its investors exposure to all the 30 companies that make up the Straits Times Index (STI). It allows you to invest in just one ETF to get exposure to the companies that make up the STI, thus making it much more feasible for the individual investors. I.E. you don’t need to have a huge capital to invest in each of the companies individually. Investors who are looking to invest in the STI ETF have 2 options; the SPDR STI ETF and the Nikko AM STI ETF. The next section will introduce these 2 options, explore their differences and the reasons that lead to these differences. There are two STI ETFs listed in the SGX, namely the SPDR STI ETF (stock code: ES3) and the Nikko AM STI ETF (stock code: G3B). The former was introduced in 2002 and is managed by State Street Global Advisors, a leading U.S. ETF asset management company. The latter was introduced in 2009, managed by Nikko Asset Management which is a subsidiary of DBS. Their investment objectives are similar, which is to replicate the performance of the STI as closely as possible, before expense costs. Below is an infographic that summarises the differences between these 2 STI ETFs. Do note that the STI ETFs mentioned above are funds managed by various independent companies. This is due to the large size of the ETFs. Any changes in constituent stocks would results in large buy and sell orders that may not be fulfilled easily. Buying and selling of stocks would incur transaction costs which can eat into the returns of the ETFs. These costs are not present in the actual STI. Dividends collected will be used to pay off expenses such as taxes, management fees and trustee fees before they are redistributed to ETF investors. This will lessen the amount of dividend collected by each investor. Instead of being quoted based on NAV as per other funds, the STI ETFs are quoted with Bid and Ask spreads as they are traded like stocks on the SGX. This means that the prices investors get would be affected by the market demands, hence the price that you pay may vary from the actual price of the STI. Now that we recognise that the ETFs are subject to tracking errors, we need to understand how much error are we really looking at, and if we can accept those errors. I feel that the degree of tracking error is acceptable for both STI ETFs. ^SPDR STI ETF tracking error is a rolling 1 year. *Nikko AM tracking error is a 3 year annualised tracking error. Do note the difference in the numbers above are due to the way the fund managers release their tracking errors. The tracking error is almost negligible for both funds, especially when compared to the amount of fees you would have to pay if you were to invest in all the STI component stocks on your own. Nikko AM has fared slightly worse in terms of tracking error but it might be due to her shorter history. In the short run, tracking error is expected to be higher and this error will revert to the mean over a longer period of time. Hence, given more years of existence, the SPDR STI ETF has a smaller tracking error. At this point in time, we cannot determine if the employment of futures contracts by SPDR to minimise tracking error is indeed a better strategy. We need to give Nikko AM STI ETF more years to stabilise their tracking error. Singapore investors love their dividends. And, many have queried whether STI ETF pays out dividends. The answer is YES! And yes to both SPDR and Nikko AM STI ETFs. Alex gives you a quick overview about STI ETF dividends in this video. Both SPDR and Nikko AM STI ETFs hold their assets with Trustees. This includes the dividends paid out to the Funds by the individual stocks under the Funds’ holdings. These dividends are withheld until the distribution dates. The dividends are deposited in cash, into investors’ designated bank account linked to the Central Depository (CDP). 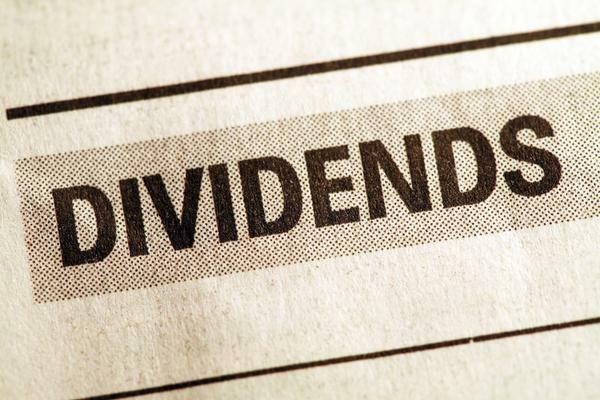 The mode of receiving the dividends is similar to other stocks listed on SGX. 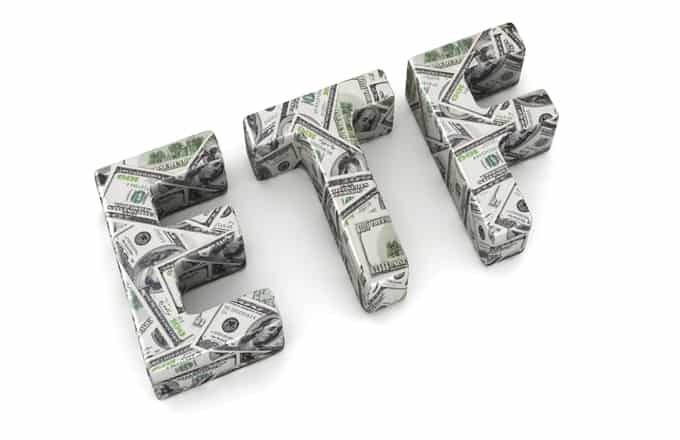 SPDR STI ETF – Pays out dividends semi-annually, around Feb and Aug each year. Nikko AM STI ETF – Pays out dividends semi-annually, around May and October each year. The Funds will take their fees from the dividends before distributing to the ETF investors. Hence, the dividends received by investors are lesser than the dividends received directly from the companies. As the Funds’ expenses are low, the dividends are more than enough to cover the fees and the excess will be distributed to investors. However, it is stated in both Funds’ prospectuses that in the event the dividends are not sufficient to cover costs, the Managers may sell some units or make short term loans to top up the difference. Although the dividends are lesser after the deduction of fees and taxes, dividends still contribute more than 30% of STI ETFs’ total returns. Hence, dividends have increased the Fund’s returns by 3.26% per year, accounted for about 44% of the overall STI ETF Returns! We think that people who fall into the following categories would find the STI ETF a convenient way to invest. With a small capital, you can still invest in 30 stocks. This would provide sufficient diversification for your investments. Should any particular stock or industry underperform, the overall STI ETF would not be greatly affected. But if you invest in individual stocks, a small investment capital of say $1,000 only allows you to invest into one stock. Investing in one ETF that owns 30 stocks is a safer approach than putting all that money into one stock. There have been sufficient literature and statistics to show that most investors, including the fund managers, are not able to beat the index by picking stocks. Since even the professionals who do it full time are having difficulties to beat the index, the chance of a part time investor beating the market should be even lower. Hence, why not just invest in the index and you do not need to fret trying to beat it? There is a saying, “if you can’t beat them, join them!” You could have save a lot of trouble and money by avoiding individual stocks altogether. Picking stocks require time and effort. Not everyone enjoys pouring through annual reports and catching up on developments of the companies they are interested to invest in. There is nothing wrong with that and I know some investors openly declare their disinterest. In this case, ETFs are often the best instruments for them. They could park their money in index ETFs and grow their money over the long run while they enjoy other activities that life has to offer. At the time of writing, CPF OA was offering 3.5% interest per year. If you have excess capital in CPF OA or contributed to SRS accounts, and you do not mind taking more risks investing in stocks, you can consider utilising CPF OA monies to invest in STI ETF. This ETF is approved by CPF board for members to invest their CPF in. It is important to note that it is more likely for the STI ETF to beat CPF OA’s interest in the long run (more than 5 years), but in the short run no one can accurately predict the stock market, and you may have paper losses on STI ETF. That said, you must have the ability to tolerate such losses and stay invested for the long run instead of selling in panic. *Index performance does not reflect tracking error, charges and expenses associated with the Fund, or brokerage commissions associated with buying and selling exchange traded funds. Investing in STI ETF is essentially investing in the future of Singapore. It was an amazing growth story and today we have many established companies that have began expanding their influence in Asia and other parts of the world. I am proud to see the Singapore Brand being admired by our neighboring countries. The world generally believes that Asia is the next growth story. Singapore appears to be in a good position as a East-meets-West hub and should benefit from the rising affluence of Asians. If this is true, as demand for goods and services grow in Asia, I believe some of our homegrown companies would be able to capture parts of the growth and make profits for shareholders. Let me explain the fees to you. ​When you buy a unit trust, you will normally have to pay an upfront fee known as the sales charge, and it can go up to 5%. Of course you wouldn’t really need to cough out the fee in cash, as the company will just deduct the amount from your investment. If you put in $20k and the sales charge is 1%, your actual invested amount will be $19,800 instead of $20k. ​For ETFs, the sales charge is essentially the brokerage fee which you incur when you buy or sell stocks. The market rate is 0.28% with a minimum of $25. There is an ongoing management fee that you need to pay for both unit trusts and ETFs. However, the former is much higher than the latter, usually by a few times. The fee for an actively managed unit trust is around 1.5% per year while an ETF like the Straits Times Index ETF is at 0.3% per year. This means the unit trust is 5 times more expensive than the ETF. Talk about compounding costs, this will erode a sizeable profits over the long run. All collective investment schemes should have separate trust accounts to hold clients’ money apart from the company’s funds. As such, the Trustees who custodise clients’ money must also be paid for the service. This is usually a small amount but nonetheless a cost. The custodian fees are similar between unit trust and ETF. The switching fee may be incurred when you switch between unit trusts. This fee may not be incurred by some companies. For ETFs, take it as you sell one ETF to buy another. Either way you incur the normal brokerage charges of 0.28%. Let’s say you would want to sell your unit trusts, some companies charge you a redemption fee that can be as high as 5%. Some do not charge this fee so you must be very clear before you commit to any investments. For ETFs, selling means incurring brokerage fee of 0.28%. To summarize, the ETF definitely beat unit trusts in terms of costs. The next question is to ask is that since unit trusts are expensive, are they worth the money? Can they deliver higher returns? In the U.S. where financial data is very well collected, we have enough evidence that most unit trusts (or mutual funds as U.S. calls them) under-perform the benchmark they are trying to beat. You can go on to read the works of John Bogle and Burton Malkiel. STI ETF beat 7 unit trusts based on a 10-year performance. And the difference between STI ETF and the top fund is only 0.2%. If I were you, I would not bet my dollar on which fund will beat the STI ETF in the next 10 years because you and I both have a high degree of getting it wrong! Investments are not without risks, this includes the STI ETF. The following spells out the risks, which may not be an exhaustive list. The STI ETF only invests in Singapore listed stocks and hence it is highly sensitive to changes to Singapore’s economic or political conditions. These stocks may also lack behind stocks listed in other countries should Singapore become a less worthy investment to pursue by investors. The price of STI ETF would swing as much as other stocks. The degree of volatility can be extremely high during a stock market crash and an investor must be willing to accept the potential price swings that come with the investment in STI ETF. This has been discussed in the early part of this article. In general, the STI ETF may not be able to track the Index closely, and deviates in terms of the returns to investors. The STI ETF, if unpopular, may face thin volume and becomes harder for investors to buy or sell the units. Market makers, which are financial institutions, should create liquidity for STI ETF. But in the absence of these market makers and low interest from retail investors, the STI ETF may become illiquid and the buy and sell price spread may expand, and deviate greatly from the Net Asset Value of the Fund. An ETF still requires fund management, even though there is no active decision making on security selection or asset allocation. The risk is that the fund management is fraudulent or has high degree of negligence that the Fund fails to achieve its objective that it set out in the first place. Some investors want to gauge whether the STI is overvalued or undervalued by the Index PE Ratio. An accepted fair value of an index is when PE is about 15. Any higher suggests that the market is overvalued and some investors prefer not to invest in the STI ETF or to avoid stocks in general. While this is a way to incorporate some market timing for entry or even exits in the stock market, it is not an accurate indication. It should be used as a reference, in combination with other considerations, but should never be used as a single hard rule to buy or sell stocks. To find out the STI ETF PE Ratio, you can refer to the SPDR STI ETF website. At the time of writing (updated 8 Jun 2017), the SPDR STI ETF PE Ratio was 13.13. The Nikko AM STI ETF does not publish their PE Ratio but it should be very similar to SPDR STI ETF. You can invest in the STI ETF easily via any brokerage account that gets you access to the SGX market. Any brokers that is a trading member of SGX will be able to deliver the STI ETF units into your Central Depository (CDP) account. The market rate for brokerage commission in Singapore is 0.28% with a minimum of S$25, excluding SGX fees and GST. Including the fees and GST would usually end up about S$28. You must invest in full lot sizes and one lot is equivalent to 100 units. The prevailing price of STI ETF is about $3.32 at the time of writing (updated 30 Aug 2017). 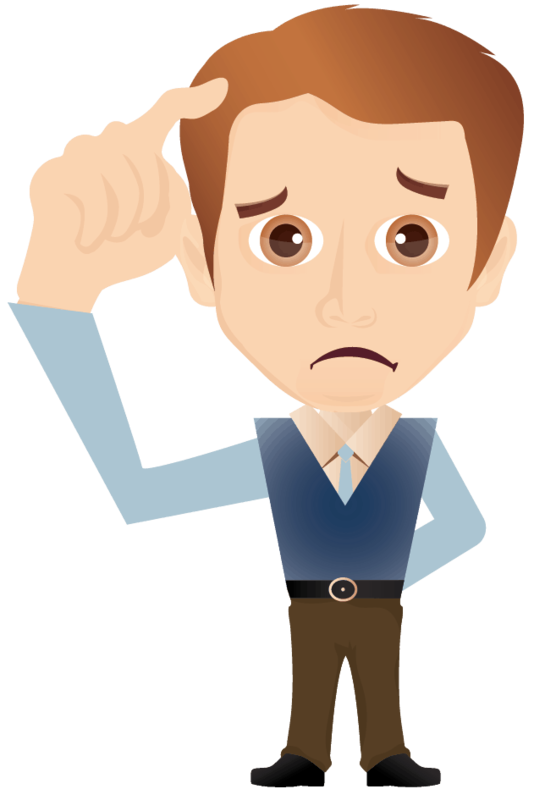 It may not be worthwhile to invest a small amount of money via the brokerages as your percentage cost may be too high. For example, if you buy one lot of STI ETF worth S$320, you would still have to pay S$28 commission, which is almost 9% sales charge! The alternative is to start a monthly investment plan which we will discuss in the next section below. Instead of guessing whether the stock market is overvalued or undervalued, which most investors get it wrong all the time, you can choose to dollar cost average the STI ETF. This means that you set aside a fixed sum of investment capital, as little as $100 per month, you can invest in STI ETF gradually. This is especially useful for people fresh out from school and do not have enough capital to begin investing. When STI ETF prices drops you buy more of it, and buy less of it when it gets expensive. Overtime you would collect enough shares to make your returns meaningful. The table below would bring you through the comparisons of 4 companies that provide this monthly investment plan for STI ETF. Let me bring you through the comparisons among these monthly investment plans. All four companies offer the same minimum investment of S$100 per month. POEMS only offers SPDR STI ETF while OCBC and POSB offer Nikko AM STI ETF. Maybank Kim Eng offers both SPDR and Nikko AM STI ETF. POEMS charges minimum of $6 and it becomes hefty in percentage terms in you only invest S$100 per month. The charge will be 6% high! But if you invest above $600 you would enjoy economies of scale and lower your percentage cost. OCBC is not by far cheaper at minimum of $5. And as you surpass this minimum cost with a larger investment per month, your cost can only go as low as 0.3%. POSB charges a flat 1% regardless of investment amount and this would be the best option for a small investor. Similarly, Maybank Kim Eng also charges a flat 1%, but only for amount less than S$1,000 per month. STI ETF historically pays out about 3% dividends per year. POEMS is the only company that automatically reinvest the dividends into STI ETF in the following month. You have learned about compounding effect is important to attain wealth. Reinvesting dividends is one of those ways to take advantage of this effect. 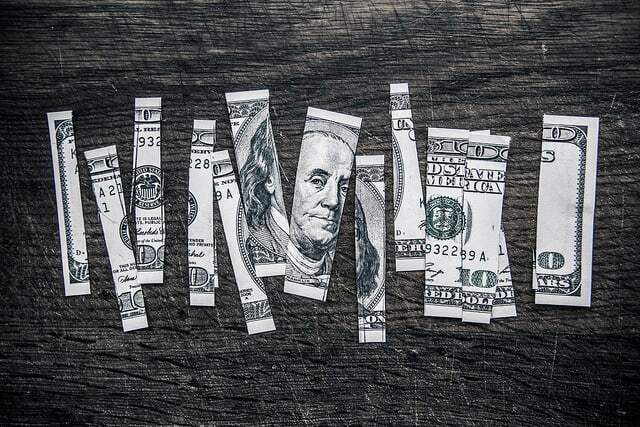 When you start a monthly investment plan, you aim to do it for at least 5 years. Yes, POEMS is relatively more expensive but the compounding effect will dwarf the costs over the years. OCBC, POSB and Maybank Kim Eng do not reinvest the dividends but distribute cash to your designated bank account. ​POEMS, POSB, OCBC and Maybank Kim Eng allow you to redeem and sell part of your STI ETF holding. 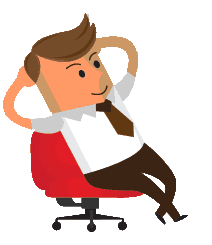 You need to refer to procedures prescribed by the companies as they differ. Instead of selling the units for cash, you should be able to transfer the units to your CDP account*. In terms of selling fees, POSB came out on top as it charges no fees. POEMS and Maybank Kim Eng, as stock brokerage firms, would charge the prevailing brokerage fees. 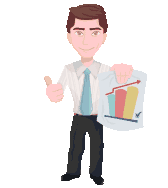 As you would have accumulate substantial number of shares over the years, you should be able to avoid the minimum fees. As such, the brokerage fee of 0.28% would be slightly cheaper than OCBC’s 0.3% selling charge. *Note: These monthly investment plans are all custodised accounts. This means that POEMS, OCBC, POSB and Maybank Kim Eng will hold the shares under their companies, and not in your CDP account. 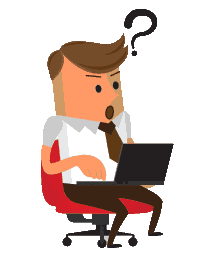 You need to pay an additional fee to transfer the shares to your CDP account. You can also use your CPF Ordinary Account to invest in STI ETF. It is one of the four approved ETFs that can be invested under the CPF Investment Scheme (CPFIS). To do so, you need to apply a CPFIS scheme account with one of the local banks and link it up with your brokerage account. The process of buying the STI ETF using CPF monies is the same as you would do with cash, just need to indicate on your brokerage platform that you are using CPF to pay for the shares. For CPF Ordinary Account, you can invest all the amount after the first S$20,000 into STI ETF. Of course, you have to understand that the STI ETF may drop in value due to price fluctuations. Hence, you must be willing to accept large drawdowns before deciding to invest in STI ETF. Once in a while, readers would ask about the best way to deploy one’s investment capital into the stock market. Especially for the purpose of long term investment in an index Exchange Traded Fund like STI ETF. Should an investor invest in one lump sum? Or should the investor spread out the capital by investing a smaller amount on a monthly basis? Financial advisors often tout the Dollar Cost Averaging (DCA) as a superior strategy to lump sum investment. The reason they usually give is that the same amount of capital can buy more shares or units when the prices declined. Overtime, the average purchase price would be lower. Because historically market rises most of the time and collapse infrequently, LSI fared better than DCA. Hence, it boils down to whether you are bullish or bearish about the market. But I will advise you not to rely on your intuition because most investors cannot accurately predict the market direction. As such, knowing this may not be helpful to investors at all. The decision to do an LSI or DCA should not rely on the market direction, but the availability of capital. If you are starting your career and have not much capital to begin with, one should do DCA. It is a disciplined way of building up investment capital. 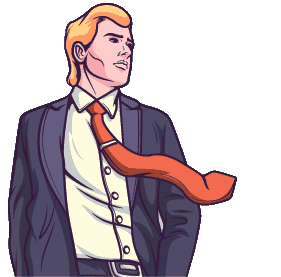 If you have already accumulated a sizeable capital after years of employment, you should consider LSI, this should work better for you two-thirds of the time. The test started from Jan 2008 and we will continue to update the results on a monthly basis. 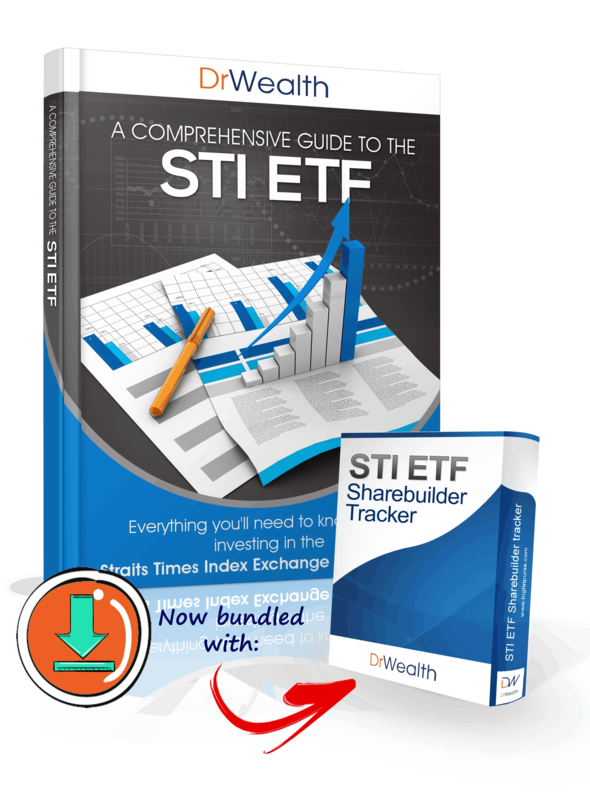 [Download] STI ETF Sharebuilder Tracker Here: and get the Complete Guide to STI ETF as well! Q: I'm a newbie investor with some savings, is it feasible to start investing with the STI ETF? ​A: You might want to consider the monthly investment plans that are offered by the banks. I've compared your options above. Q: Are there any benefits if we invest ourselves manually consistently every month without going through monthly investment plans? ​A: Investing consistently requires a lot of discipline and emotion control. You have to remember to put in the investment every month, battle against uncertainty when you look at the market movements and may have to deal with situations where you find yourself weighing the importance of investing vs spending. It is way easier to set up an automatic system to invest monthly. 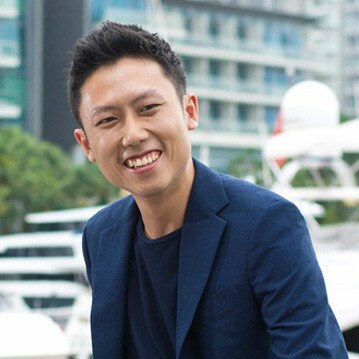 Q: Singapore is so small, is it really worth investing in? ​A: Most Singapore investors tend to invest majority of their capital in Singapore stocks. So, the STI ETF may be an option if you do not wish to pick individual stocks. Of course, it would be good if you are looking overseas to diversify your investments. There are ETFs that allow you to do that, but it is beyond the context of this guide. Q: I've been investing in the STI ETF. And, have saved up another account of cash for investing. Should I put it into the STI ETF or are there better options for more returns? A: The answer to your question relies on your investing style. Would you prefer to take a hands off approach and avoid the need to analyse financial statement? If yes, you might want to make use of the STI ETF. You can also look beyond the STI ETF for diversification. If you are looking for more returns and don't mind spending time analysing companies and calculating financial numbers, we show you how we do it via our Factor-Based Investing Guide. Great job for completing the guide! Let's do a quick recap to help you reinforce what you've just read. how you can implement those methods to get started now. The 10-year returns from SPDR STI ETF is 8.87% (as at 31 Dec 2018). If you are happy with 8.9%% and prefer a more passive approach, then investing in STI ETF would suit you. BUT… if you want a higher return (10%-15% annually), then you will need to learn how to pick your own stocks and manage your portfolio actively. Download FREE PDF version of STI ETF guide and Share Builder Tracker. Covers everything. 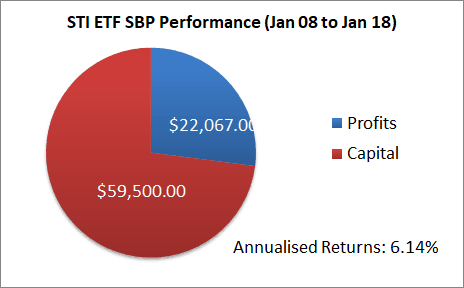 From Dollar Cost Averaging to tracking error to using CPF to invest in STI ETF.